We are getting settled into our new Old Town Scottsdale Office and it looks classy and cute now that we have our pictures up! 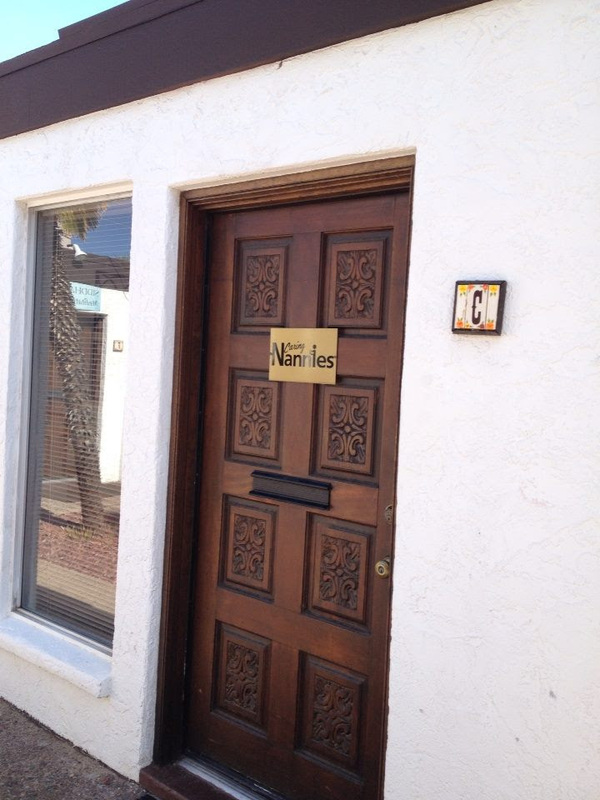 Our new address is 4215 N Brown Avenue, Suite C, Scottsdale, AZ 85251, just a block East of our old office. We now have covered parking and more space! 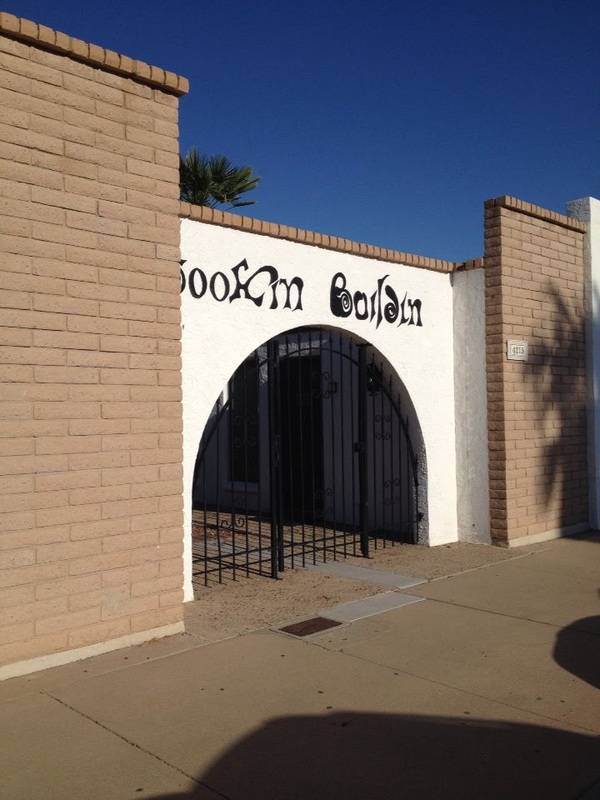 Come visit us when you’re in Old Town Scottsdale! We’re here to serve our loyal families and dedicated nannies in Scottsdale, Phoenix, Glendale, Grayhawk, Chandler, Tempe, Paradise Valley, Carefree, Cave Creek, Gilbert, Awatukee, Mesa, Anthem, Fountain Hills, Glendale, Peoria, Avondale, Litchfield Park, Surprise, Queen Creek, Sun Lakes, Maricopa, San Tan Valley! We’re exploring ways to streamline our service to give you better support. Thank you for letting us serve you! Demand for overnight nannies — also known as newborn specialists — has been growing, especially in the last five years and largely in major metropolitan areas, said Wendy Sachs, the co-president of the International Nanny Association and the founder of the Philadelphia Nanny Network. “People have moved away from the places they grew up, and they don’t have family down the street to help them out,” she said.The trend reflects changing attitudes about child care. Parents no longer see outside child care “as bad for kids or neglectful on their part — child care is seen as a necessity, not a luxury,” said Christine Carter, a sociologist who directs the Greater Good Science Center, an interdisciplinary research center at the University of California, Berkeley. “If it is good during the day, why wouldn’t it also be helpful at night?”Night nannies have evolved from an aristocratic tradition that goes back generations: the baby nurse. These were nurses hired by wealthy families to provide round-the-clock care of infants.The more recent demand for night nannies began with care of twins and triplets, but in the last several years parents of single babies have also been seeking overnight help. 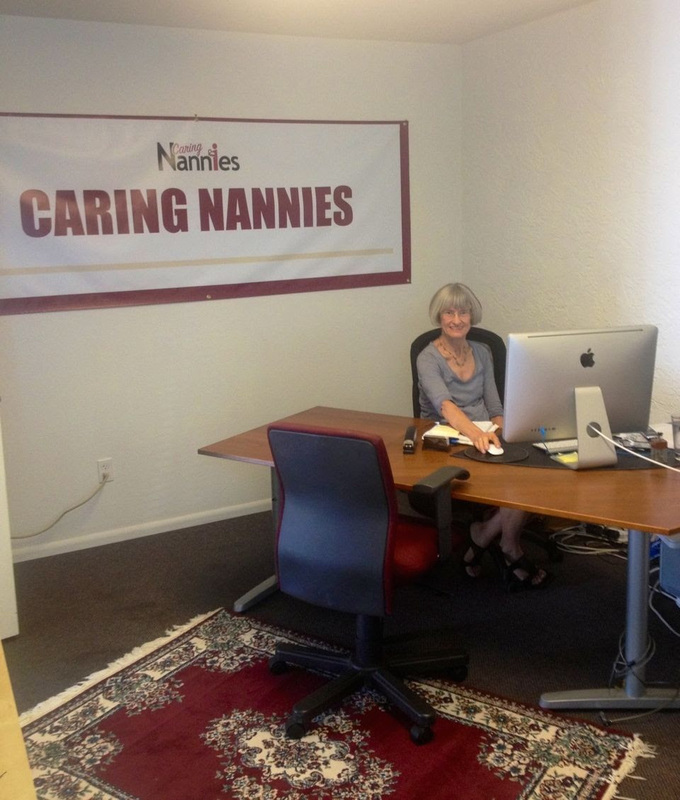 Beth Weise, founder of Caring Nannies in Scottsdale, Ariz., said her business, which opened in 1983, once served only families with multiple births or babies with health problems. Now the clients are split 50/50 between multiple and single births. The same is true for the work of Tracy Seveney, a night nanny and founder of Nocturnal Nannies in Ashland, Mass. Agencies like hers and Ms. Weise’s have recently begun expanding the night nanny’s role to meet their clients’ needs — offering infant sleep training and parent counseling. The bulk of Nocturnal Nannies’ clients are dual-career, professional families, Ms. Seveney said, and revenue has been increasing 25 percent a year. Anie Roche of Los Altos, Calif., hired a night nanny through Craigslist last November after she had her second child. Both Ms. Roche and her husband have high-pressure jobs: he is an executive at a semiconductor company in Silicon Valley and she is a partner at a law firm in Palo Alto. Night nannies are often treated like heroes, said Barbara Kline, president of White House Nannies in Bethesda, Md. “Suddenly you have a six-pound bundle of chaos, an incredible amount of upheaval in the household, and in swoops this person who can calm the baby and get them to eat and sleep,” she said. As might be expected, help doesn’t come cheap. A week’s worth of night-nanny services can cost well over a thousand dollars, with nannies earning about $15 to $40 an hour, depending on their experience, the number of babies and the babies’ health. Ms. Seveney says overnight nannies usually spend 6 to 10 weeks with a family with one newborn, and anywhere from two to four months for twins. Night nannies either work on their own — like Ms. Roche’s — or through agencies that find assignments for them. The bulk of agencies charge clients a one-time placement fee, but some charge a flat rate for each night. Agencies generally require nannies to have several years of experience with newborns that are not their own children, and most require training in infant and child cardiopulmonary resuscitation. Jena Riley, a night nanny and owner of Night Nannies for Newborns in Denver, said most of her nannies are “moms in their 30s and 40s whose husbands were home at night.” That works well for her clients, often in their 30s and 40s, too, who have lots of questions, she said, but may not feel comfortable taking advice from a 20-year-old. WHAT can make the job tough isn’t the baby but the parents, said Jessica Muzio, 30, a night nanny with Nocturnal Nannies. 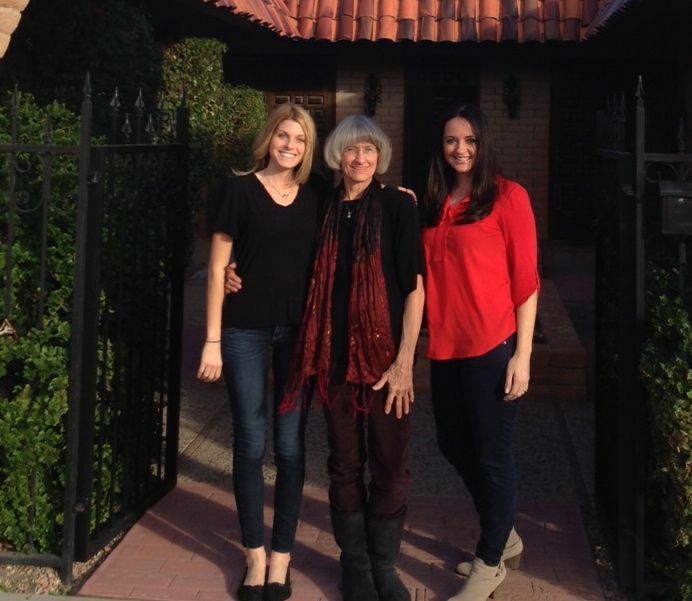 Ms. Muzio has a degree in psychology and once worked with autistic children. She is pursuing a nursing degree during the day. “Babies are babies and I’m at the point now where I can almost always soothe them,” she said. “What makes the job good or bad is the rest of the family.” Parents are usually asked to keep track of their baby’s daytime routine in order to help the nanny troubleshoot at night, but many parents don’t. And the atmosphere in a home is potentially uncomfortable, Ms. Riley said, if the new baby is causing friction between parents trying to adjust to the change. It can also be isolating to work alone from 9:30 at night until 6:30 in the morning. “That’s the worst thing about the job,” Ms. Muzio said. Making a steady living is sometimes a challenge because an assignment is generally short term, and there may be a gap before the next one. 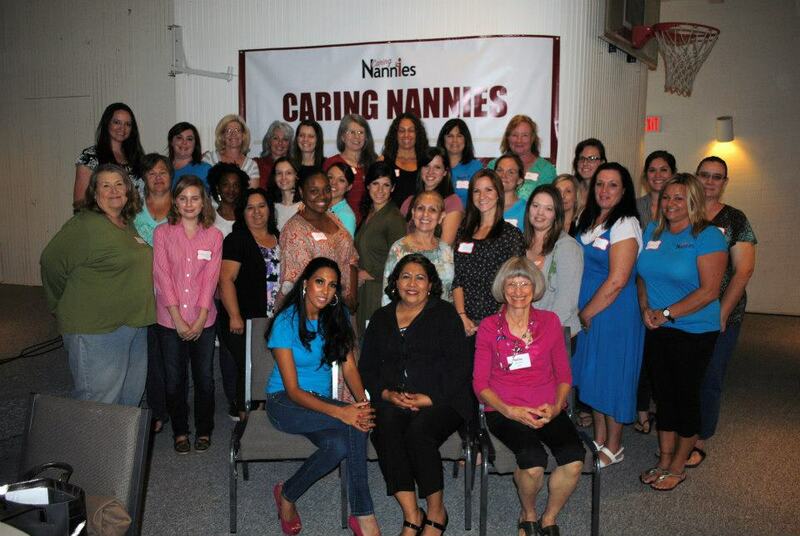 NATIONAL NANNY TRAINING DAY PHOENIX 2014-Sponsored by Caring Nannies! We are very excited, as it’s almost time for National Nanny Training Day (NNTD) again! Caring Nannies has put together an incredible line-up of speakers! Last year, our nannies were asking for more help with the Toddler stage, so we have a great speaker back to address that specifically. Last year, we had 42 attendees in Paradise Valley and enjoyed learning together, networking and sharing! NNTD Registration is now open! Cost: $25 per person (includes continental breakfast and lunch!! )Have you considered having your employer ell you pay for NNTD? Here is a flyer from Nanny Biz Reviews that can help start the conversation. Details: This training is designed to help nannies address the unique challenges of working in a private home, to improve and expand their childcare skills, to stay current on new trends and resources within the field, and to connect and share with colleagues. Our National Nanny Training Event offers a unique mix of education, resources and networking in an informal, welcoming atmosphere. Registration includes 5 “learn today, use tomorrow” workshops, continental breakfast, lunch, networking and of course, FUN. You will receive a certificate of participation. Topics: Brain-based Strategies for Better Thinking, Mood Management and Better Behavior, Using Music to Accelerate Learning, Toddler Naps and Behavior, Cooking a Mediterranean Meal and Making Organic Baby Food, and How to Look and Feel Your Best. Written Instructions for a nanny or caregiver. On July 31, 2006 nothing would ever be the same for a San Diego family who were traveling through Arizona. The Barber family was in a tragic car accident on Highway 98 near Page, Arizona. Melanie and Casey, the loving parents of three little boys, ages 3, 6 and 9, died. Their family was thrown into a nightmare. This is a true story. Mel and Casey had talked about naming guardians to provide for the care of their three sons and the money they’d leave behind. They never got around to it. They likely thought their family would be able to work out who would care for the boys and their money, with love and grace, if anything happened. That’s not what happened. After the accident, the boys were in the foster care system for a short time until family members could be located. Since then, over 1,000 pages of court documents have been filed, 9 lawyers, and tens (or even hundreds) of thousands of dollars later, the boys will live with their aunt Janine and their money will be managed by a professional charging $100/hour until the turn 18. At which point, the boys will share $22.8 million dollars from the jury verdict in the wrongful death lawsuit of their parents and settlements with other defendants. Is that what Melanie and Casey would have wanted? We will never know what they would have wanted, but we can be sure they would have done everything they could to avoid what happened. If only they knew how easy it would have been to take care of it. It does not have to be this way. Putting together a Kid’s Safeguard Plan is simple and can protect your kids from this unthinkable situation. Learn from their experience! It’s Easy to Protect Your Family and Your Assets with the guidance of a lawyer who focuses on parents like Lori. By consulting with Lori, you can relax and rest assured your kids will never be taken out of your home or raised by anyone you wouldn’t want.Don’t be one of those people who think they know what to do and leave their loved ones with a complicated mess. Most LAWYERS don’t even know what’s necessary to keep your kids in the hands of people you know and trust. Readers of my blog, who own their own home and have minor children, can meet with Lori for an absolutely free personal Family Wealth Planning Session (normally $750) to ensure this never happens to your kids. If you already have a plan in place, but want to make sure it adequately protects your kids (most don’t! ), ask for your free plan review (normally $950). To schedule your no-charge Family Wealth Planning Session, call (480) 788-8010 now and mention my blog now. Caring Nannies was voted “Best Nanny Agency in Phoenix” by Arizona Foothills Magazine for 2014. This prestigious award was won by online voting. We are grateful to our many families and nannies who made their choice clear. Thank you! The goal of the 2014 Best of Our Valley competition annual competition is to reveal what’s up-and-coming, recognize those who deserve recognition and provide the best of the best to Arizona foothills Magazine’s loyal readers. Hundreds of thousand of people throughout the Valley voted in this year’s competition. We were thrilled with the amount of votes that came in this year, and are excited to be on the 2014 Best of Our Valley List! We’ve met her at the INA Annual Conference, and now Parenting Expert and board certified family physician Deborah Gilboa, M.D., aka “Doctor G,” has teamed with the INA to present INA’s Fall 2013 Virtual Learning Series based around her 3’R’s of parenting;: Respect, Responsibility and Resilience. Each 90-minute stand-alone webinar focuses on a character trait, rational and real life age specific application of the 3R’s. This webinars series can be experienced individually or as a package. Participants are invited to join one, two, or all three webinars. The three webinars are open to the public as well as INA members. Members may register free of charge by logging into their nanny.org account and completing the form on the “My Home” page. Non-members may participate by either purchasing individual webinar sessions or a package of all three sessions through the INA e-store www.nanny.org/estore-webinars , or by joining the INA. Teach Respect. It’s not what you say, but how you say it! Back to school means back to basics with character building skills. Kids and adults both need help to interact respectfully. Doctor G gives concrete tips and tools to teach respectful behavior, towards others and oneself! Doctor G empowers parents to increase their knowledge and activate their existing parenting instincts. Sometimes, these skills get dampened by stress, doubt and guilt with the pace and volume of everyday activities. 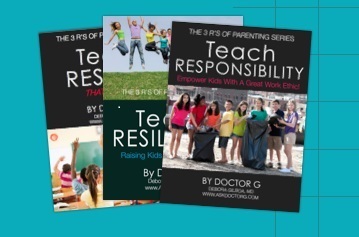 “We all want to raise kids to be people that we respect and admire,” says Doctor G.
Doctor G is the author of three “little books,” and her upcoming book will be published during Fall 2014 by Demos Publishing. She offers workshops, seminars, virtual events, and more to meet the needs of parents worldwide who reach out with their parenting concerns and questions. 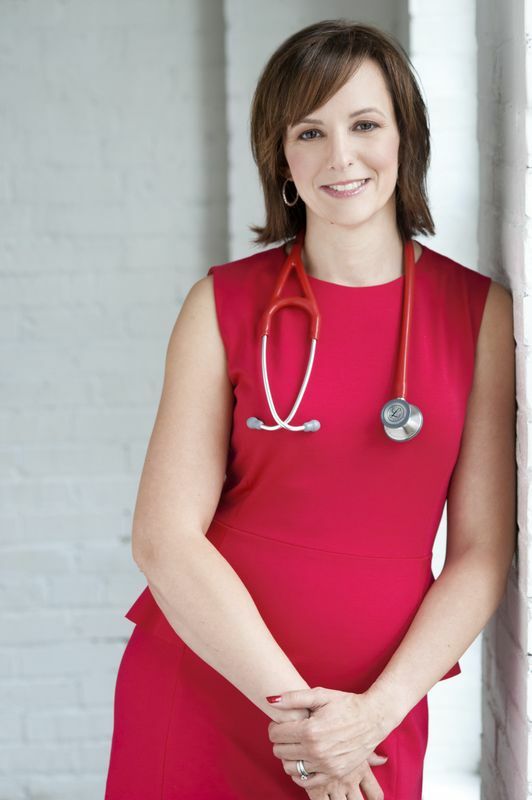 A board certified family physician, she is the creator and author of askdoctorg.com, an online resource for parents. Doctor G is a regular contributor to Pittsburgh Today Live, PBS’ iQ Smartparent, and numerous print and on-line publications including Huffington Post and Parents.com. www.askdoctorg.com. Need help with the kids this summer? 3 Reasons to hire a summer nanny. A fun Batman Character Dinner at the PlayFactory at Desert Ridge is Friday June 21 at 5:15 PM. Boys and girls are invited to come dressed in their favorite Batman or superhero costume. The dinner will include pizza and drinks for the whole family. 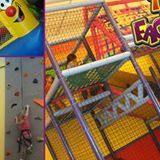 The Play Factory features a giant climbing play structure, bounce houses with slides, rock climbing walls, a video game playing and more. Socks are required to play. 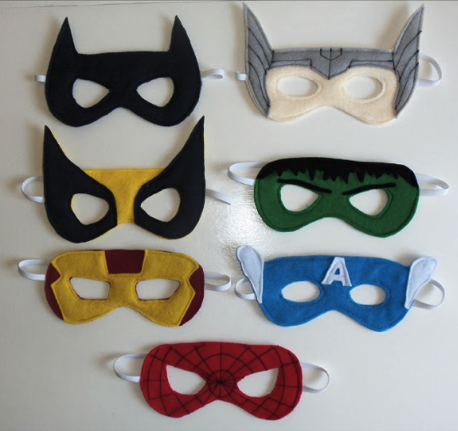 Our own nanny recruiter Ashley Zehring will be there helping kids create their own batman masks! Cost: $29 per family. Limit 2 adults and 3 kids per family. $10 charge for any additional child or adult.